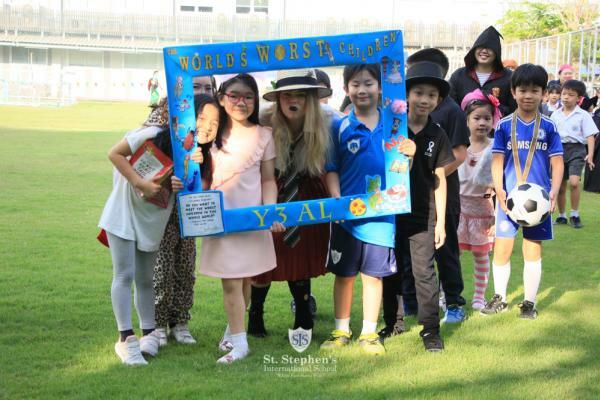 Between Monday 11th to Friday 15th March, St. Stephen's celebrated World Book Week. 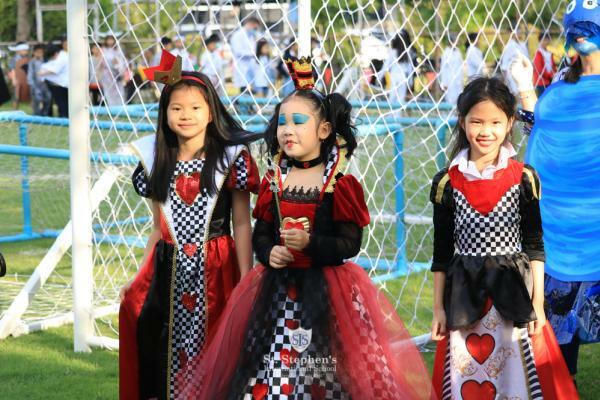 The students and staff enjoyed taking part in a large variety of activities throughout the week. 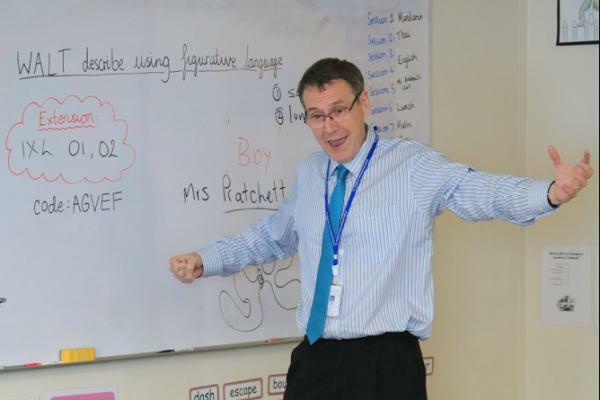 Primary students were inspired by workshops given by two amazing children's authors, Ms. Gail Clarke and Mr. Oliver Phommavanh, as well as enjoying visits from Secondary teachers who read stories and set up creative activities with the pupils. As always, the children, staff and parents impressed with their creativity on our fancy dress day, enjoying showing off their fantastic costumes during the parade. 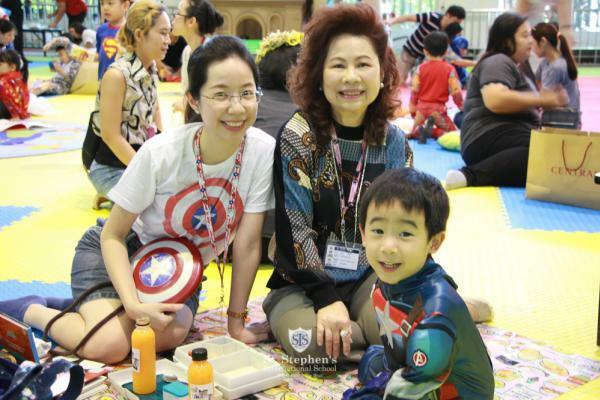 Following the parade, Early Years children celebrated their love of reading by sharing books and food with their parents during the 'Story Picnic'. Another popular event, held on Tuesday, was Drop Everything And Read. It was a joy to see the enthusiasm and excitement of the children to stop what they were doing and pick up their chosen book when a special bell rang during the day. To finish the week, a very successful Book Swap event was held on Friday after school. It was certainly an enjoyable, busy week and wonderful to see so many children excited by books and reading!